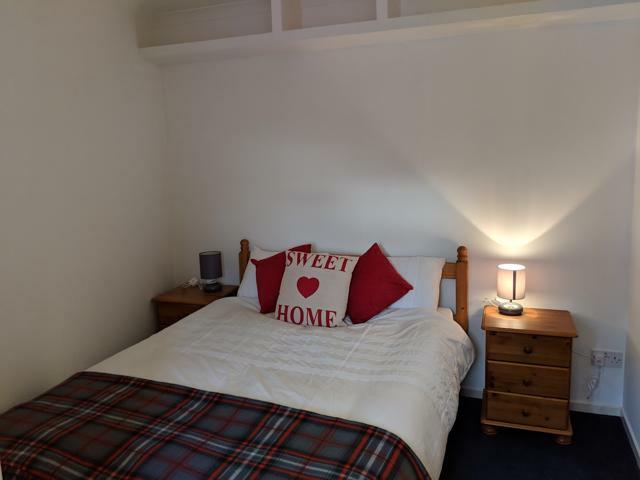 Cosy & homely one bedroom apartment with private parking situated in the heart of the city centre. Only a two minute walk from Aberdeen North East College. Fully furnished and decorated to a high standard. Situated on the top floor, the property comprises of a large lounge dining room offers ample accommodation for a single professional or couple. 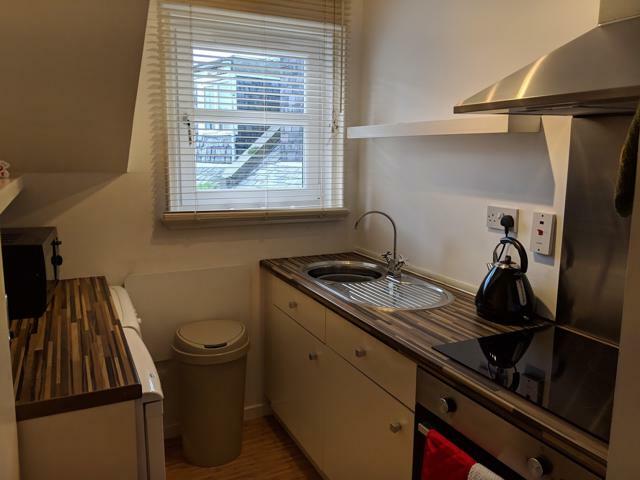 There's a modern kitchen with extra storage cupboards and includes a fridge, microwave & washer dryer. One double bedroom with fitted wardrobes. From the bedroom there's access to a modern shower room. ECH & DG throughout. A barrier allows access to the private car park. Available for immediate entry.